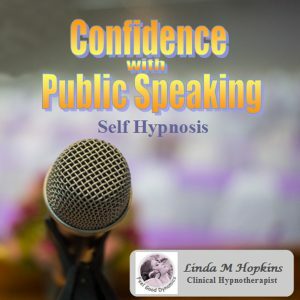 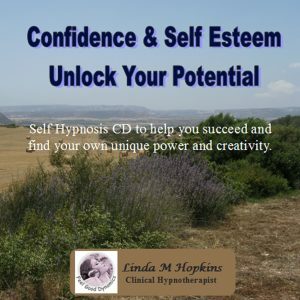 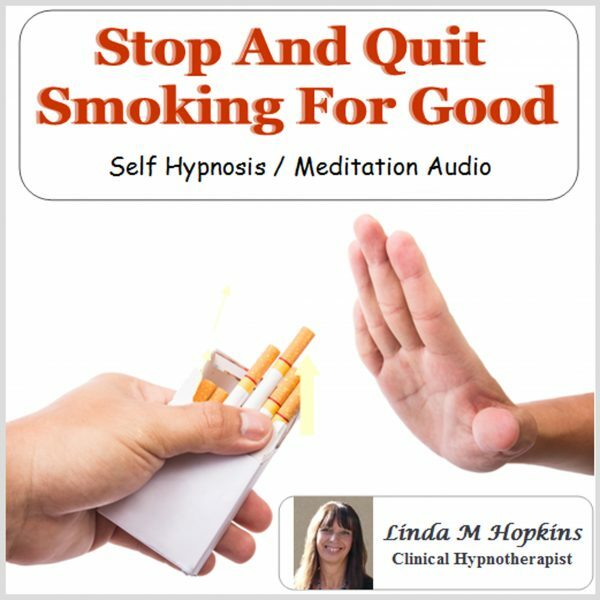 Stop and Quit Smoking For Good – Linda M HopkinsThis self hypnosis recording is designed to help you succeed if you want to stop smoking for good. 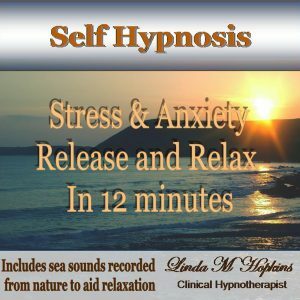 If you are someone who has tried time and time again to stop smoking only to start back up again then this mp3 may be just what you have been looking for and need! 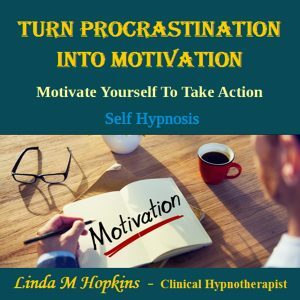 The opportunity and time for you to take action, stop smoking and become a NON SMOKER for good is right here and right now! 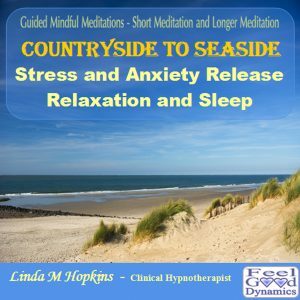 Just sit back and relax as Linda guides you all the way from where you are to where you want to be – a happy and healthy NON SMOKER.